Pogledajte najbolje fotografije iz svijeta za dan 4. mart 2018. 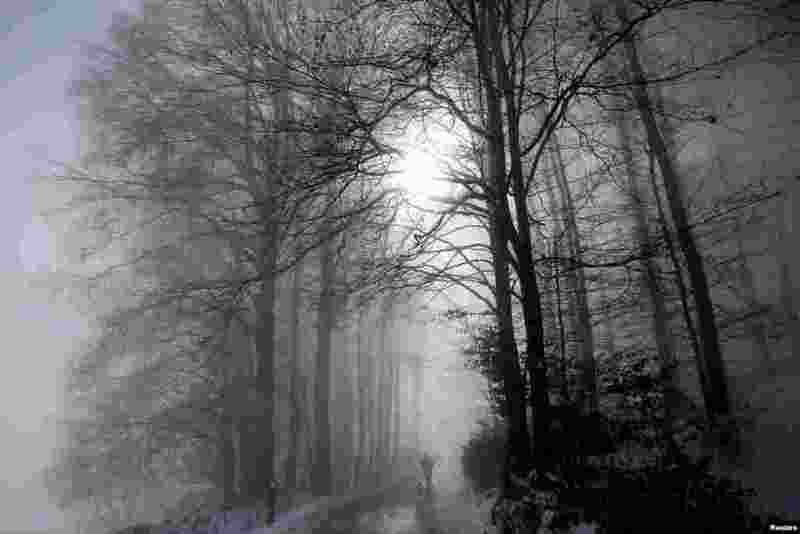 1 A man walks with his dog through a forest during a foggy morning in Bern, Switzerland. 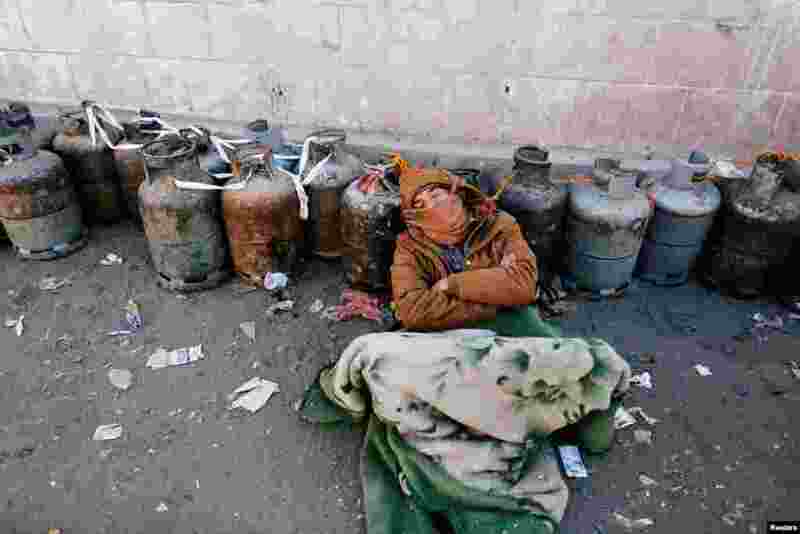 2 A man sleeps next to a queue of cooking gas cylinders outside a gas filling station amid a scarcity in cooking gas supplies in Sana'a, Yemen. 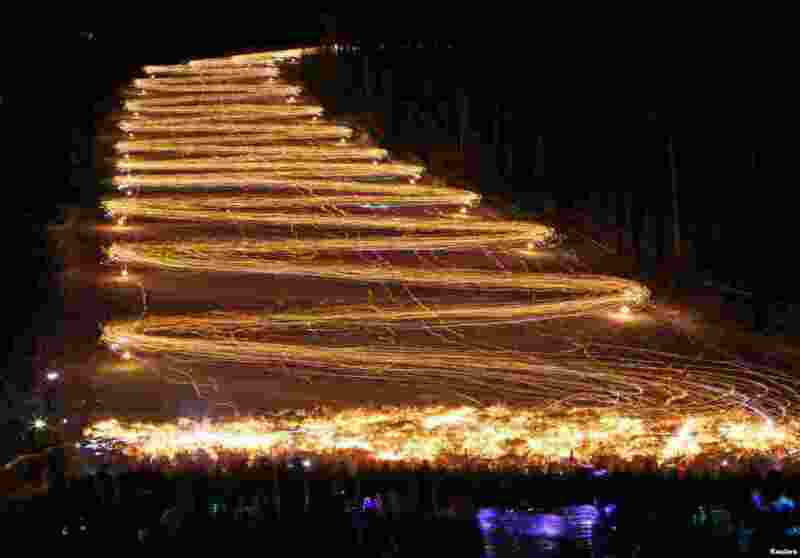 3 Hundreds of skiers and snowboarders hold lit torches and flashlights while descending from a slope during an annual festival in the Siberian town of Zheleznogorsk near Krasnoyarsk, Russia, March 3, 2018. 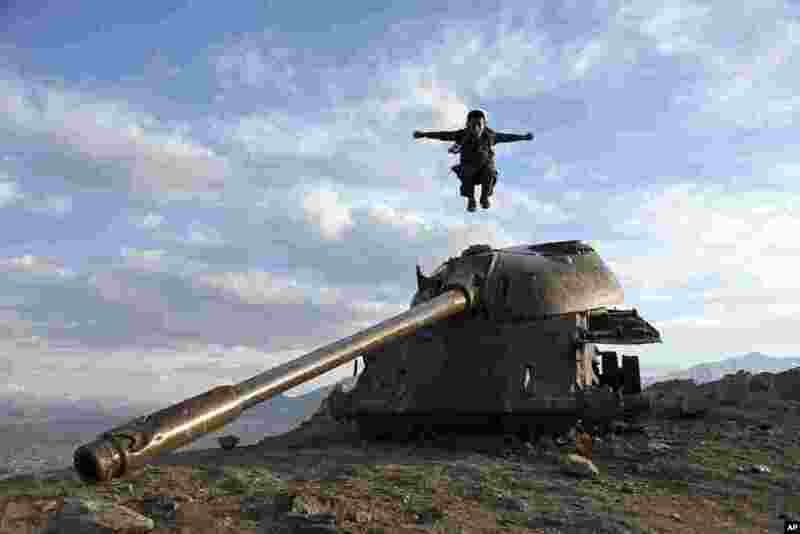 4 A boy jumps off the turret of a Soviet tank on a hilltop on the the outskirts of Kabul, Afghanistan.